In today’s fast paced, consumption-driven world, where the dominant trend is to constantly acquire more belongings, some people find themselves longing for stillness, visible authenticity, uniqueness and timelessness in their closet. Luckily for the gentlemen who have climbed the ladder of success and have reached far beyond the stages of physiological, security and social needs, as per Maslow’s Hierarchy, there exist some (very) expensive yet ageless products on the market that will allow them to feel pampered subtly while simultaneously offering them a trip down memory lane and a return to some fading traditions of grandeur. Indeed, only a few decades ago a trip to the tailor’s was one of the modern European man’s necessary diversions. He would spend hours with his tailor as if he were an old friend, enjoying this moment of relaxation with a cup of tea and some conversation, anticipating the joy of a beautifully fitted suit while having his measurements taken by a skilled craftsman. This tradition has regrettably fallen by the wayside as the continuing globalization has made mass-produced fashion more widely and readily accessible, resulting in a dramatic increase in production speed and consequently a major loss in the art of personalization. Fortunately, some well-established enterprises offering original made-to-order garments have survived. One of them is John Lobb Bootmaker. Some 150 years ago, the founder of the company with the same name was appointed official shoemaker to the Prince of Wales due to the high quality craftsmanship of his stylish, durable and comfortable handmade shoes and boots for men. 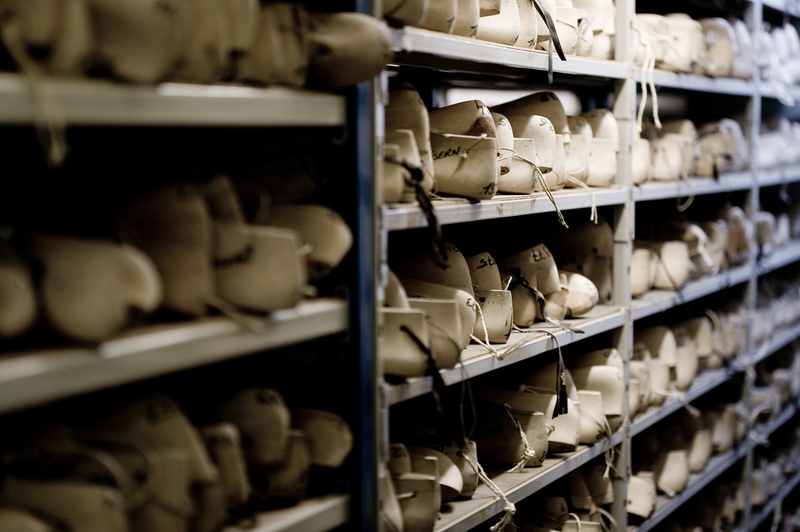 In 1976, John Lobb & Co. became part of the Hermès Paris Group and has since been increasingly able to offer a wider audience some of this vanishing heritage: bespoke shoes. Although John Lobb Beirut boutique, found in downtown Beirut, first opened its doors back in June 2013, it wasn’t until last month that the bespoke section was introduced during one of the master bootmaker’s visits from the company’s workshop in Paris. 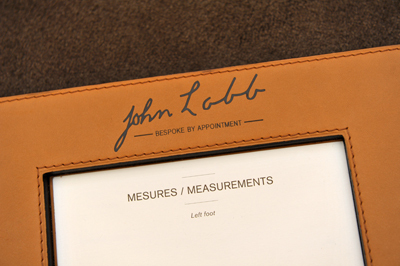 Despite the fact that John Lobb offers ready to wear collections as well as a “by request” service for customized shoes, it is the bespoke offering that is the most unique. These shoes are designed and manufactured according to the exact shape of an individual’s feet, his lifestyle needs and according to his own sense of panache. The service gives any man willing to pay for a premium quality, durable, personalized shoe — average starting price is $6,000 — the opportunity to acquire what is essentially a practical piece of art. 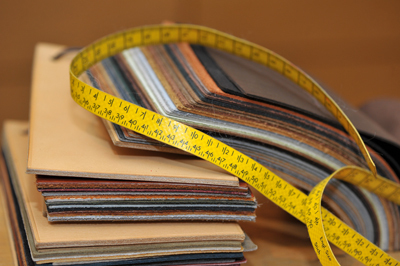 Since every element of the shoe can be made as per request in terms of outer and inner colors, type of leather, sole, etc., it is up to the client to get creative. After all, a bespoke shoe is a reflection of the personality of the wearer. So dear affluent men, now is your chance to invest in a long term relationship with a symbol of classic elegance and individuality while also making a daring statement. It can always be just a shoe, but it could also become a tangible reminder to yourself and others of your success!